LC Tyler was born in Southend, Essex, and educated at Southend High School for Boys, Jesus College Oxford and City University London. After university he joined the Civil Service and worked at the Department of the Environment in London and Hong Kong. He then moved to the British Council, where his postings included Malaysia, Thailand, Sudan and Denmark. Since returning to the UK he has lived in Sussex and London, and was Chief Executive of the Royal College of Paediatrics and Child Health for eleven years. He is now a full-time writer. 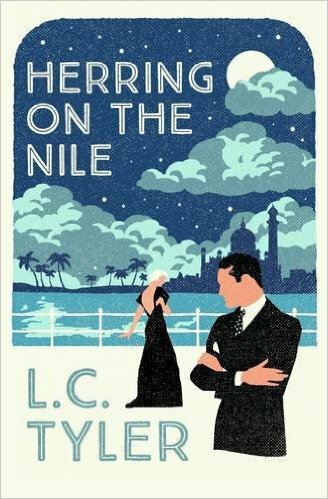 His first novel, The Herring Seller's Apprentice, was published by Macmillan in 2007, followed by A Very Persistent Illusion, Ten Little Herrings, The Herring in the Library and Herring on the Nile. 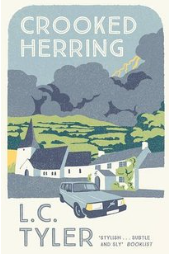 Crooked Herring, the fifth book in the Ethelred and Elsie series was published by Allison and Busby in September 2014, Cat Among the Herrings in September 2016 and the forthcoming Herring in the Smoke will be released in June 2017. 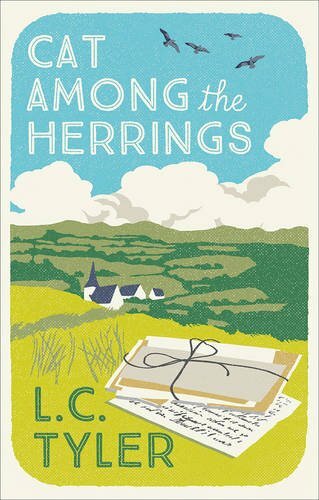 Earlier books in the series are all now republished by Allison and Busby with beautiful new jackets. The first book in a new historical series, A Cruel Necessity, was published by Constable and Robinson in November 2014. 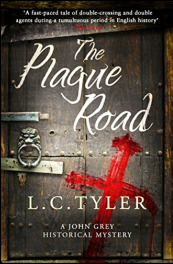 The follow up was A Masterpiece of Corruption, published in January 2016; and the third, The Plague Road, was published in October 2016. The fourth in the series, Fire​, is due for release in November 2017. LC Tyler has also published short stories in various anthologies and magazines, and written occasional articles for newspapers. 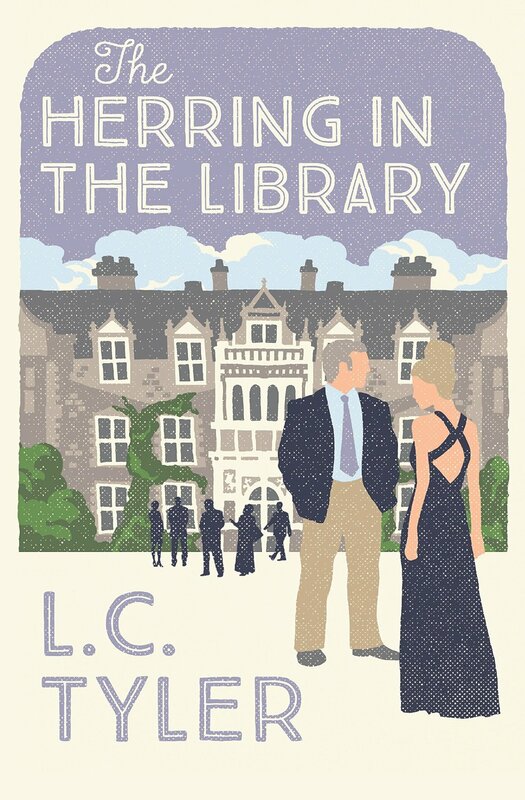 The Herring in the Library and Crooked Herring both won the Goldsboro Last Laugh Award (Best Comic Crime Novel Of the Year). 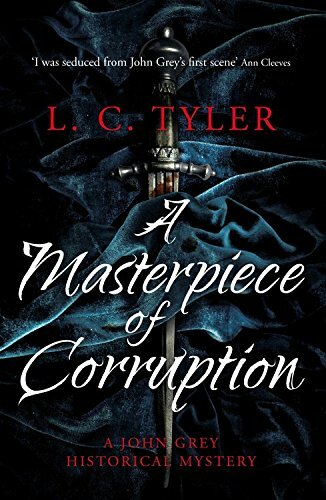 LC Tyler has also been shortlisted twice in the USA for an Edger Allan Poe Award (Best Paperback Original) and has been longlisted for the CWA Dagger in the Library. His short story, Richard Remembered, won an Ian St James Award.